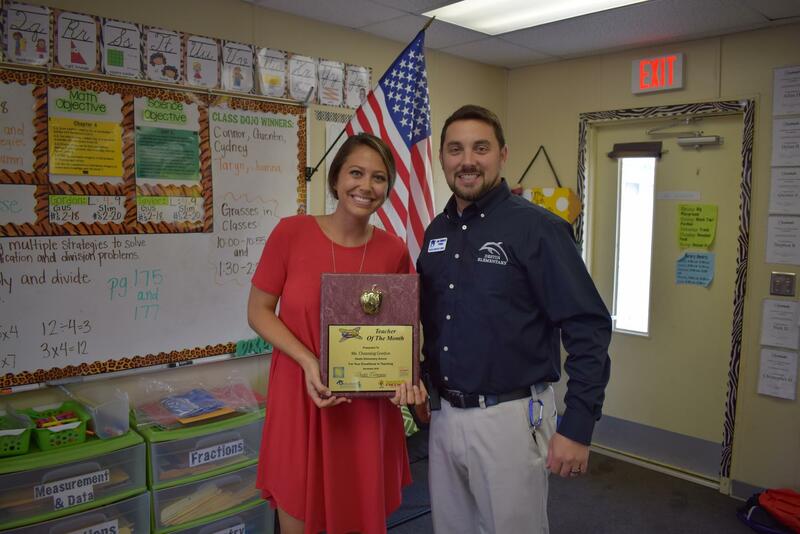 Congratulation to our November Teacher of the Month Winner, Ms Channing Gordon at 3rd grade teacher at Destin Elementary School. The students described as funny, which keeps the attention of her students. She always has a positive attitude and is very dedicated to teaching and it shows in her daily lessons. Z-96 has been honoring these local heroes since 1999.